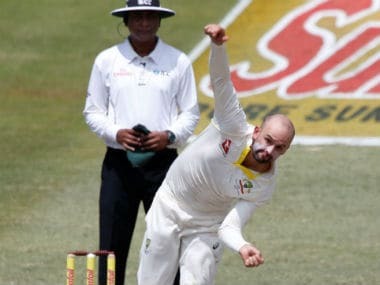 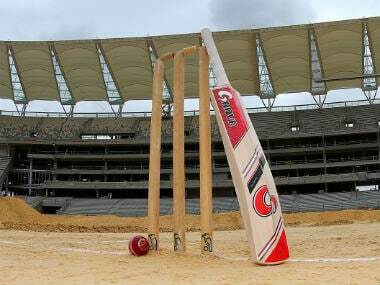 Ace Australian spinner Nathan Lyon got ready for a spin battle against Pakistan with a five-wicket haul on the opening day of warm-up match in Dubai on Saturday. 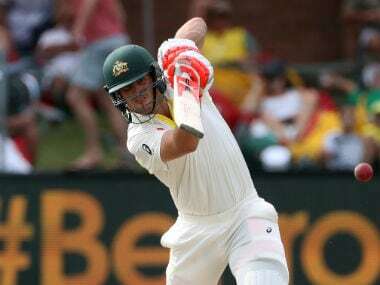 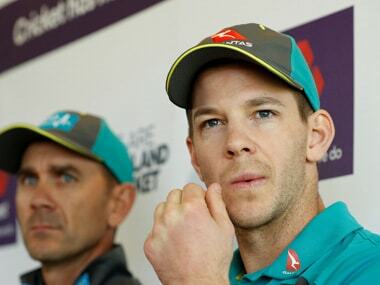 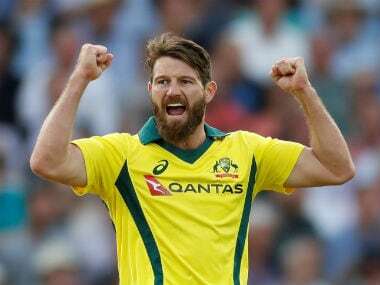 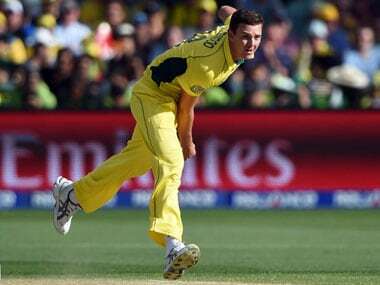 Australia captain Tim Paine has a couple of selection problems in the bowling department ahead of the tour in the UAE, with Josh Hazlewood and Pat Cummins sidelined through injury. 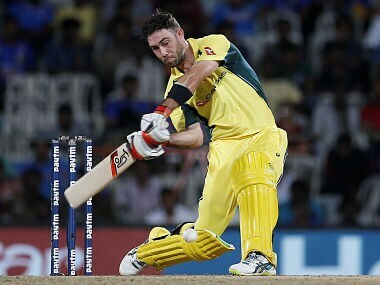 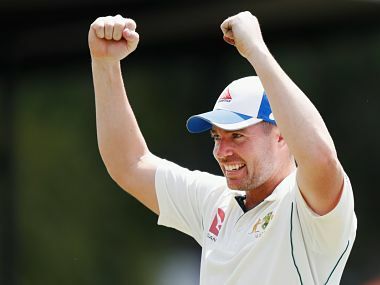 Langer, appointed after Darren Lehmann resigned following the Australian ball-tampering scandal, was sure Maxwell would benefit from spending time with Ponting.